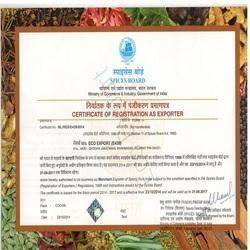 Eco Export was established with motive of offering greatest Indian agriculture products to Global Market. The Company is exporting Agriculture Commodities to customers across the globe. The Company deals in various Agriculture Products such as Agro Seed, Refined Flour, White Rice, Oil Seed, Animal Feed, Whole Spice, Durum Wheat Products, etc. in International Market. Offered products are widely used for making various types of vegetarian and non-vegetarian dishes of Indian, Arabic, Cuban and numerous other origins. Rice and other food products offered by us are easy to cook, possess high nutrition value and appreciated for their delicious taste. 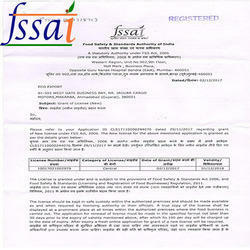 Food Safety and Standards Authority of India (FSSAI) is an autonomous body established under the Ministry of Health & Family Welfare, Government of India. The FSSAI has been established under the Food Safety and Standards Act, 2006 which is a consolidating statute related to food safety and regulation in India. 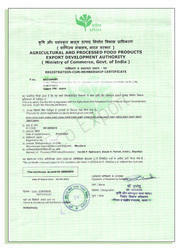 FSSAI is responsible for protecting and promoting public healththrough the regulation and supervision of food safety. 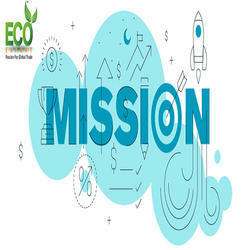 Eco Export believed in quality products which is healthy and hygienic. Thats why we are FSSAI certified Exporter. 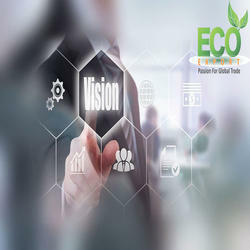 Eco Export is renowned Member of APEDA since 2014. 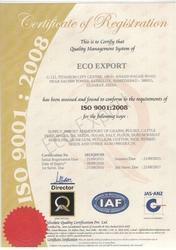 “ISO 9001 Certified” means an organization has met the requirements in ISO9001. It defines an ISO 9000 Quality Management System (QMS). ISO 9001:2008 is focused on meeting customer expectations and delivering customer satisfaction so you must pay attention to the customer. Based in India, we handle the entire production process right from growing the produce to processing and packaging it for overseas markets. This ensures that our products meet the most stringent quality standards. We have a team of qualified professionals who are experts in their domain. They have been taught to follow the best industry practices and hygiene, this is followed meticulously. Their work complements each other and this brings in high levels of productivity. 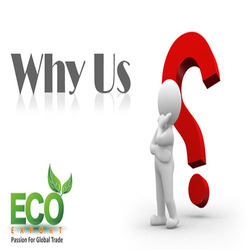 At Eco Export, we give you the assurance of high quality products, competitive pricing and excellent warehousing. We promise timely delivery as we have a wide distribution network and strong logistic support. We wish to become one of the leading Agro Commodity & Food Grain exporters from India, a company that sells only quality material. We dream of times when every item we export, is cherished by our clients.